Hello everyone! We’ve got some fun things fermenting! 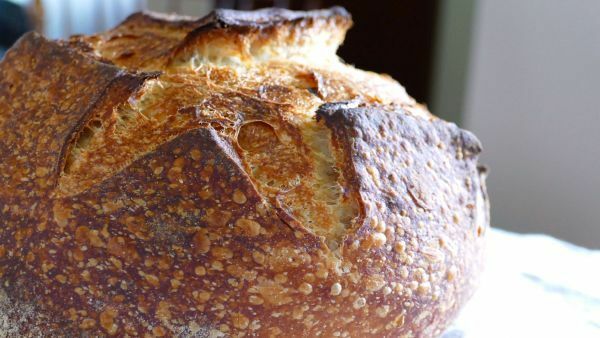 For one thing, our group, Perfect Sourdough on Facebook is about to reach 50 thousand members! I estimate that will happen in about a month or so. We are in the planning stage for probably the best giveaway and contest we’ve ever had. I am super excited about it! We already have many prizes being donated and we just started asking businesses if they want to be a part of our celebration. Look forward to prizes from Puratos, Brod and Taylor, Mockmill, Zatoba and other businesses. Also, there are some live workshop places being donated, baking equipment and grain samplers. We also plan to have a baking challenge. So stay tuned for more information about our celebration as the time get closer. I hope you are as excited as I am! 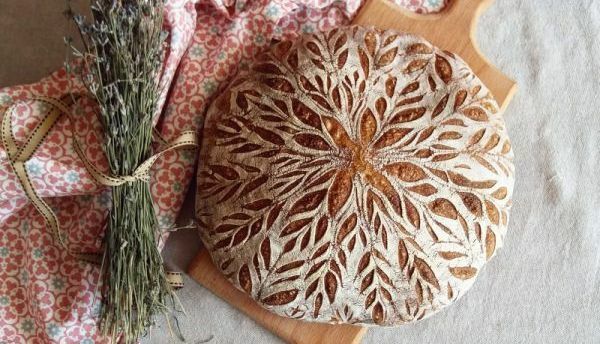 If it’s time to take your baking skills to the next level, we’ve got some great baking courses for you. 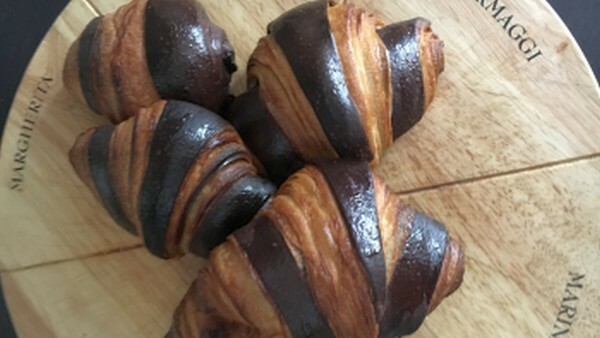 The Baking Network has added several courses from new instructors over the last few months besides the tried and true regular courses we offer. Look for more courses to be added in the future as we have several new courses in the works. For memorial weekend many of the courses are on discount. Are you ready to advance your baking skills? Are you ready to move onto the next baking course? All of my courses are being discounted to $15.99 (except the 101 course which is $9.99). ​You may notice that Udemy has them set higher but if you click on the links below you will get the discount. You can also just use the code MEMORIAL​ to get the discount. Click on the links below to find the course you want and have some fun! Feel free to forward this email to your family and friends, let’s get everyone baking! Visit The Baking Network and see what’s going on!